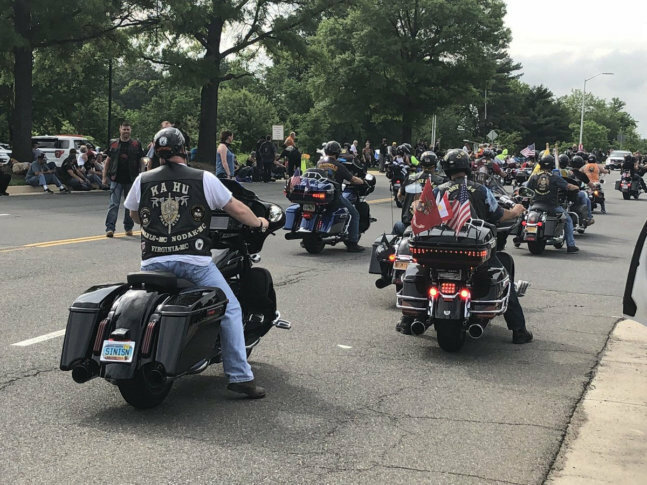 The annual Rolling Thunder ride — which has brought thousands of bikers to the D.C. area for decades — is hitting the brakes. They won’t be riding after their May 2019 run, group officials confirmed to WTOP. 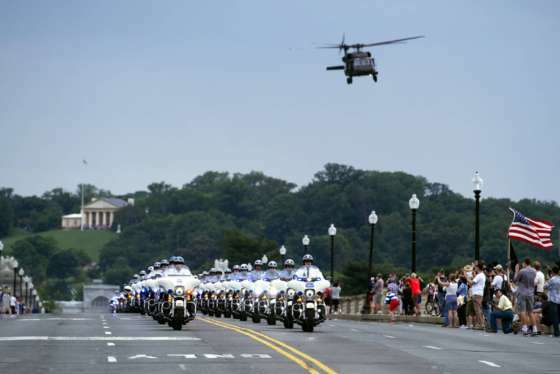 “We had so many problems in the last two or three years with the [Pentagon Police] and the parking facilities after we leave the Pentagon parking lot,” Rolling Thunder, Inc. board member Gus Dante told WTOP.